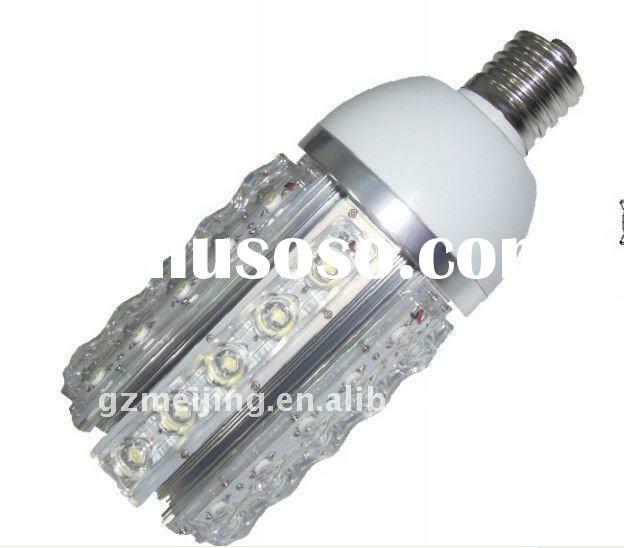 Supplier : Guangzhou Meijing Electron Technology Co., Ltd. 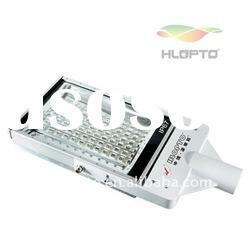 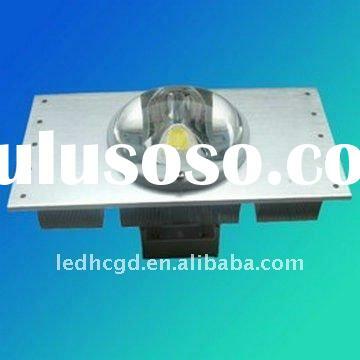 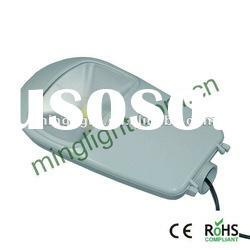 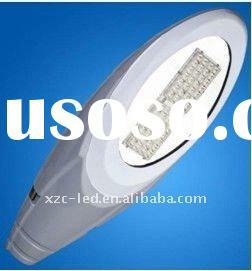 Supplier : Guangzhou Starcolor Optoelectronic Lamp Co., Ltd. 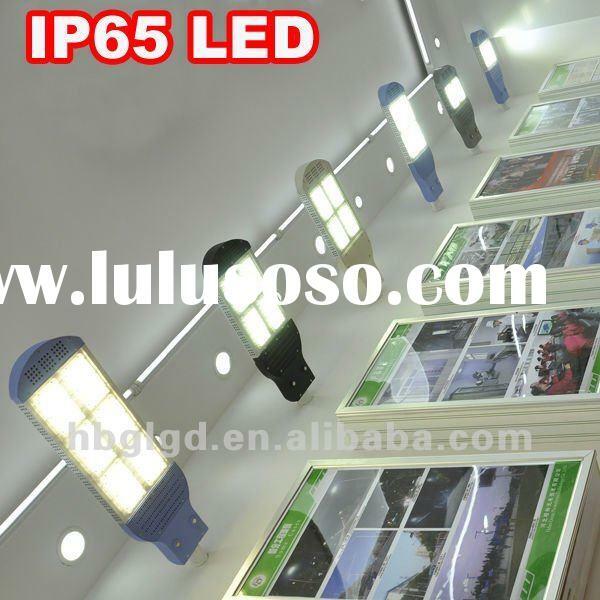 Supplier : Hebei Green Photoelectric Technology Co., Ltd. 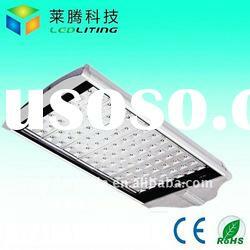 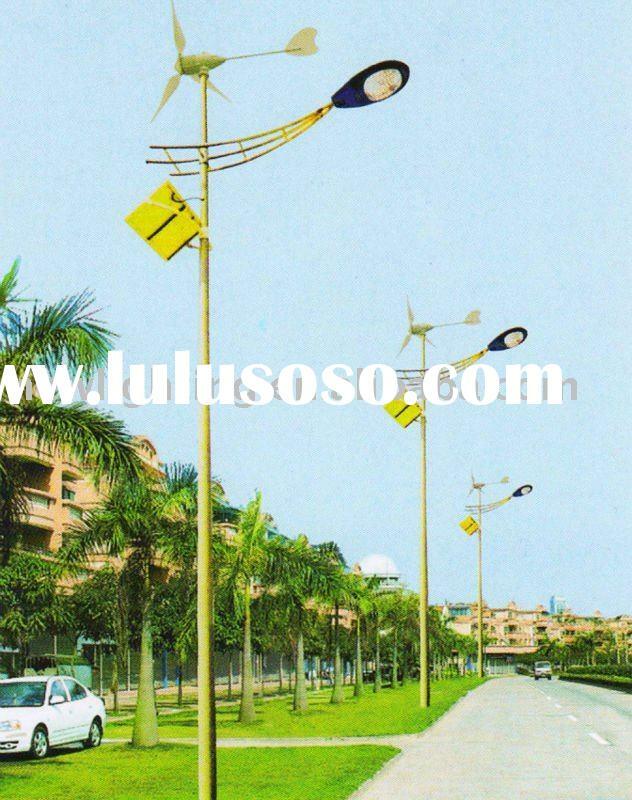 Supplier : Shenzhen HL Technology Industrial Co., Ltd.